Chinese New Year is approaching; there are so many things to prepare and to do. 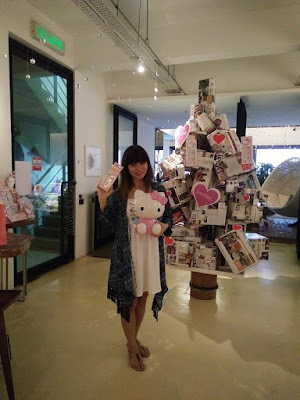 From shopping for new clothes, prepare Chinese New Year biscuits, to hair and nail makeover. I hope I have more than 24 hours a day to do all this. But the thing is, I am so busy with work, motherhood, and personal interest. I don’t have time to visit the nail salon to get my manicure and pedicure done. Plus, all the nail salon is probably fully book until CNY now. 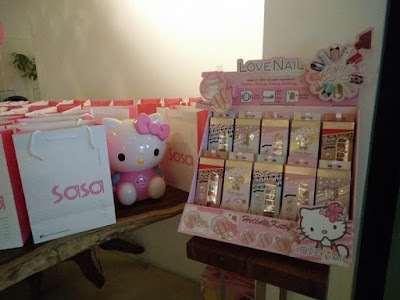 But hey I remember I attended the launch of LOVE NAIL Instant Nail Applique that was organized by Sa Sa not long ago. 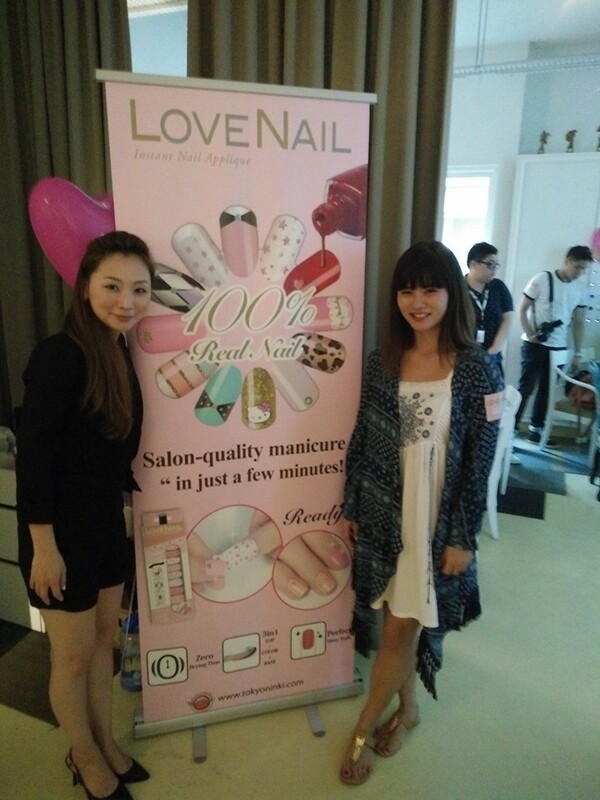 Oh yes we can have pretty nail in minutes by applying the LOVE NAIL instant nail polish sticker at the comfort of our home. 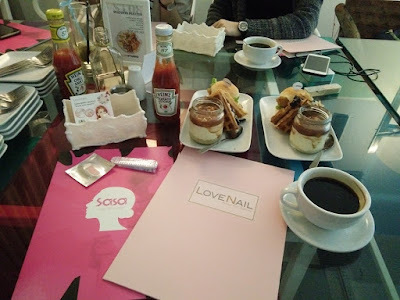 The elastic properties of the LOVE NAIL sticker enables blending and shaping, for a perfect finish on nails of any length, size and shape as it comes in various lengths, shapes and sizes. The pretty founder of LOVE NAIL Instant Nail Applique explained to us the special features of LOVE NAIL nail polish sticker is that it has numerous invisible holes on the surface to allow our nails to “breathe”. The soft materials can be easily extended to create perfect nails. 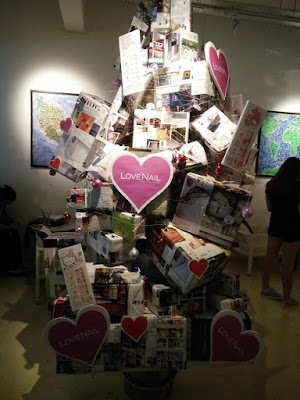 Fully produced using nail polish including base coat, color coat and top coat, the product shines with gorgeous luster, similar to professional nail color. Save time, and no more stain or uneven polish with LOVE NAIL nail polish sticker. It last for a maximum of 14 days, and can be easily removed with nail polish remover. 20 nail strips – with 10 sizes that match different size of nails. Applicable to both hands and toes. A double headed stick – wood stick to smooth the applique. 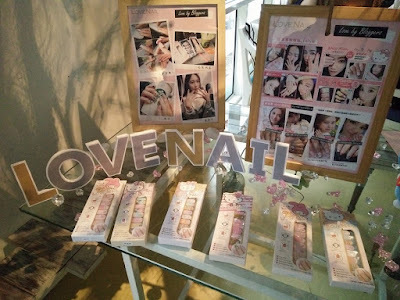 A nail file – to remove excess strip and shape the edges of nail. A sealing stickers – to seal the opened bag to prevent nail strips from hardening. 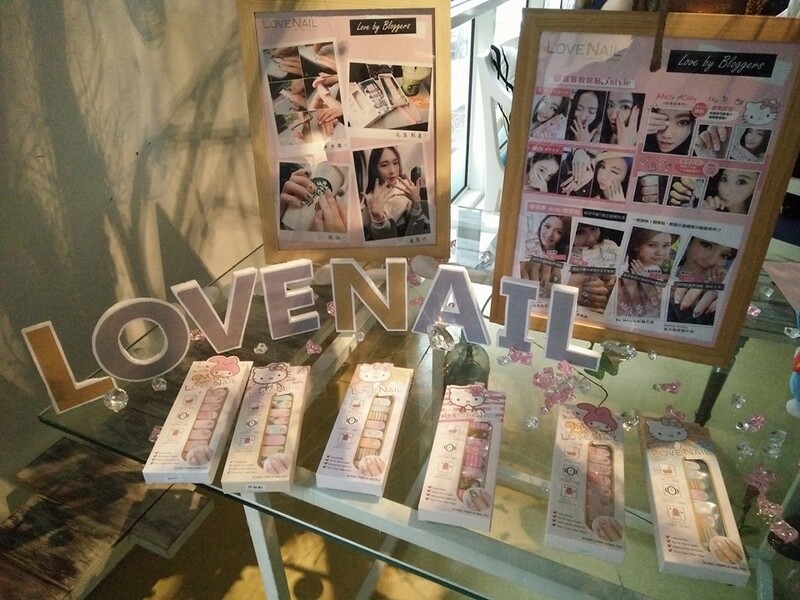 LOVE NAIL Instant Nail Applique is available exclusively in all Sa Sa shops, at the price of RM 49.90 to RM 54.90. 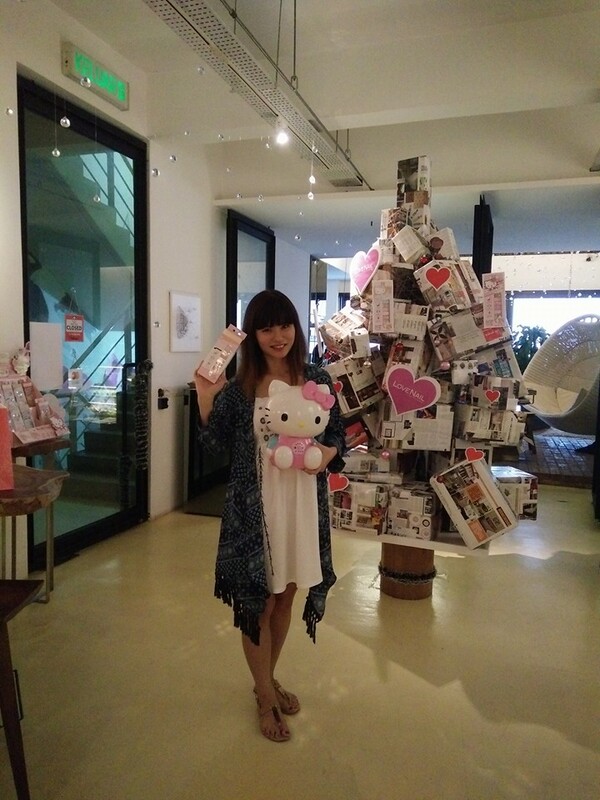 Available in many cute and pretty designs, including the Sanrio Collection like Hello Kitty, My Melody and many more. 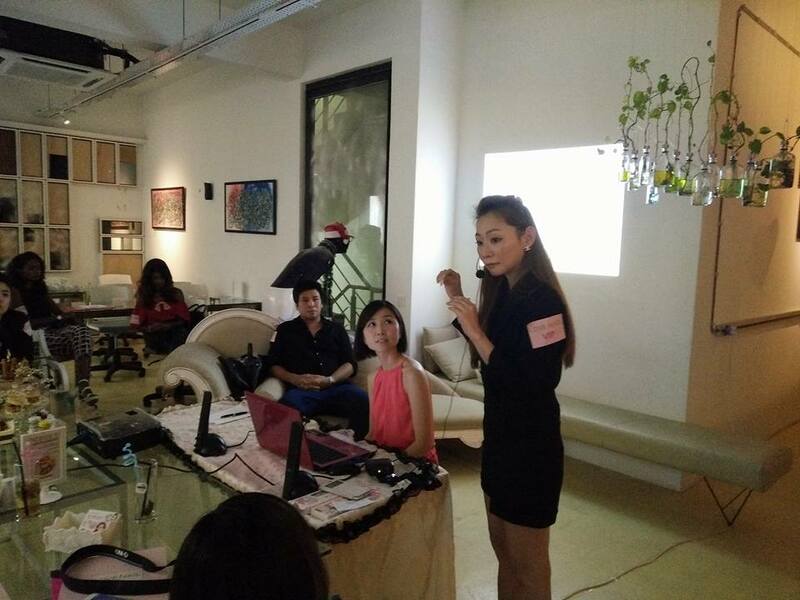 We can all be our own manicure master, Its time to say goodbye to conventional nail polish and also save money for manicures.